Cardhu Scotch Whisky Distillery was officially opened in 1924 and produces the Cardu Single Malt range of whisky. Presently Cardhu Distillery is owned by Diageo and has a very good distillery tour around the premises. 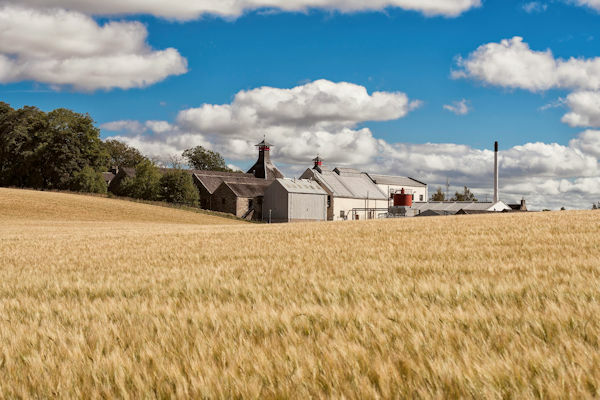 If you would like more details about the distiller and the tours it has to offer please use the following contact details - Cardhu Distillery, Knockando, Aberlour, Banffshire, AB38 7RY and telephone number is +44 (0)1346 810204. If you like to contact the visitor centre to find out about any tours that are on offer the telephone number is +44 (0)1340 872555. You can see the Cardhu Single Malt Whisky Range on this website.